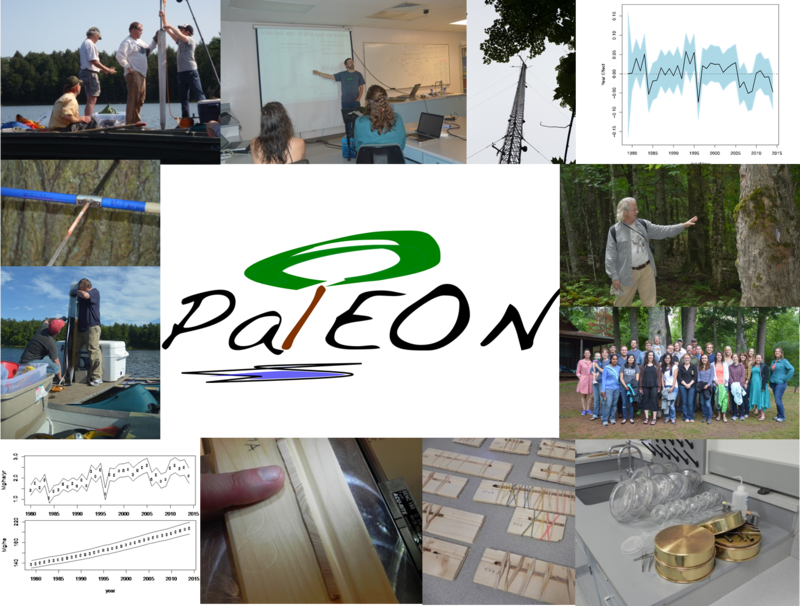 PalEON has offered its summer course on integrating paleoecological data collection, Bayesian statistical analysis, and ecosystem modelling in 2012, 2014, and 2016. 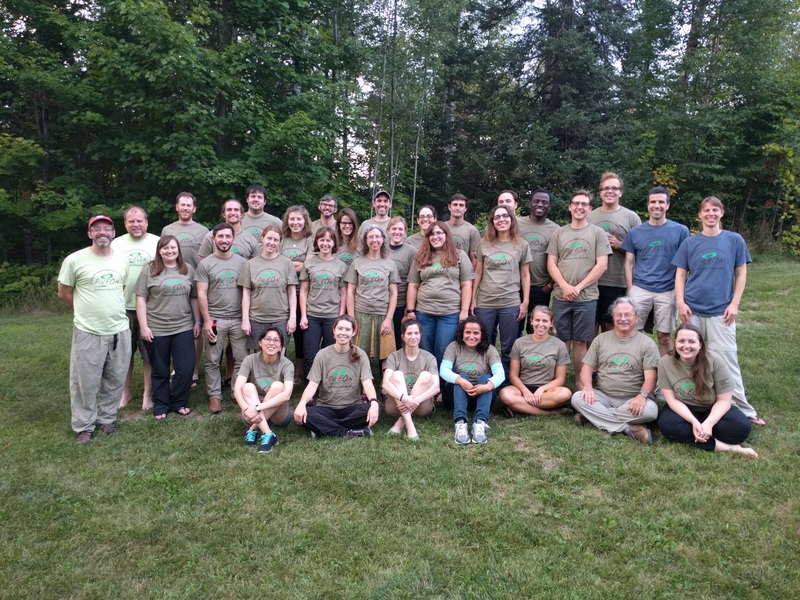 Here is the 2016 group! Photos from the 2012 and 2014 courses.